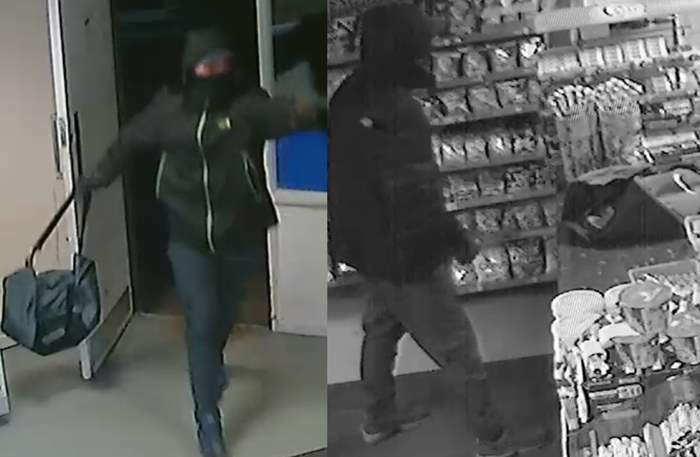 Detectives investigating a gunpoint robbery in Skelmersdale have released CCTV images of a man they want to identify. Police were called around 8.50pm on November 21 following reports of a robbery at the Food Store in Bearncroft. A man had entered the shop holding a black handgun demanding cash and cigarettes from a shop worker. The offender took a quantity of cigarettes and cash, placing the items in a bag and making off from the scene. Det Con Michael Feeley, of Lancashire Police, said: “We would urge anyone reading this appeal to have a good look at the man pictured.